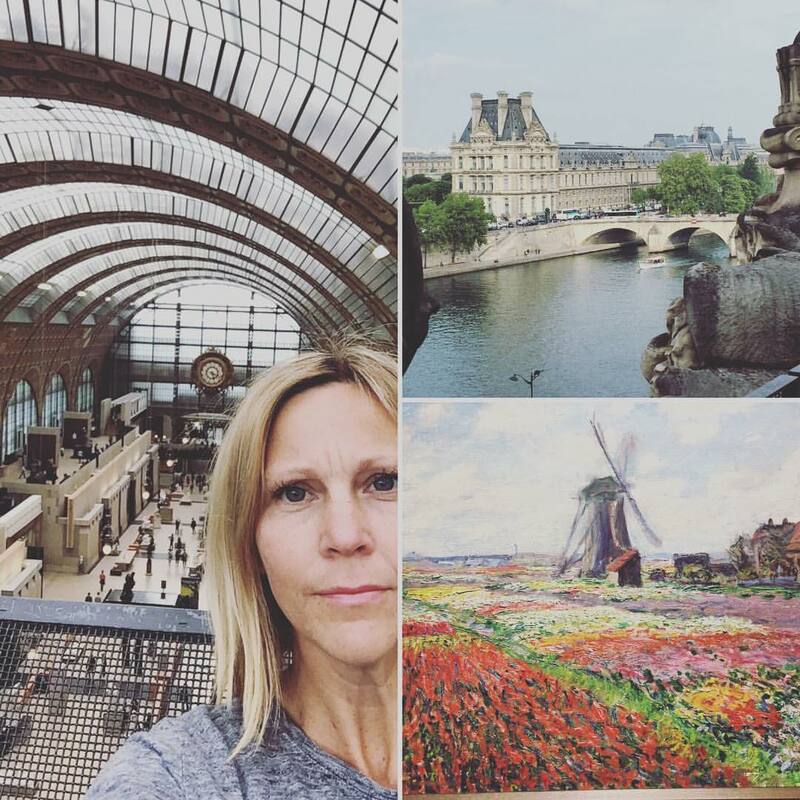 In May I went to Paris to meet some friends and tour the newly opened LDS temple. Spring time in Europe can be fickle and I didn't always appreciate it, but now that I live in a place with hardly any variety to the seasons, it was a welcome relief. Needing a jacket and scarf, breathing in the brisk morning air. Not so much a fan of rain, but I was weather prepared, so even rain didn't get me down. 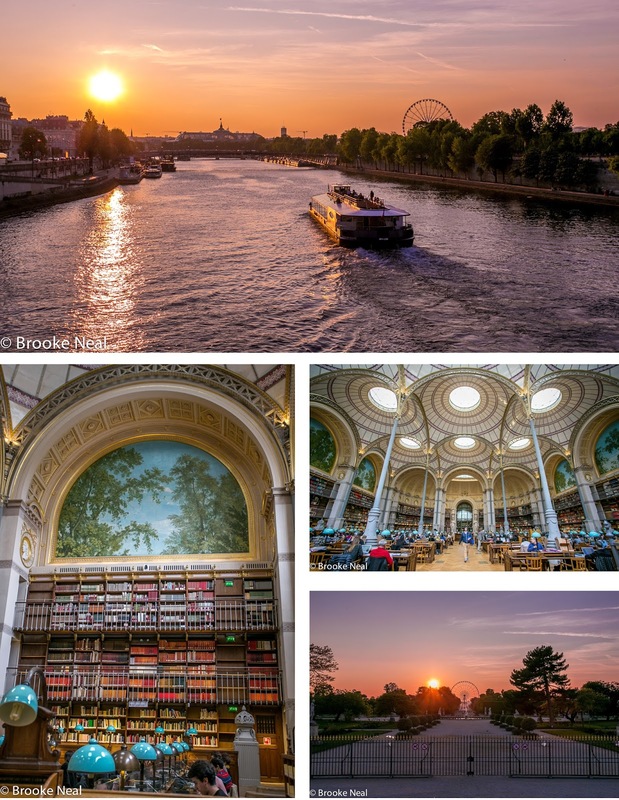 Having already been to Paris, I wanted to take it a little slower, try new things, walk new neighborhoods and hit a few favorites. 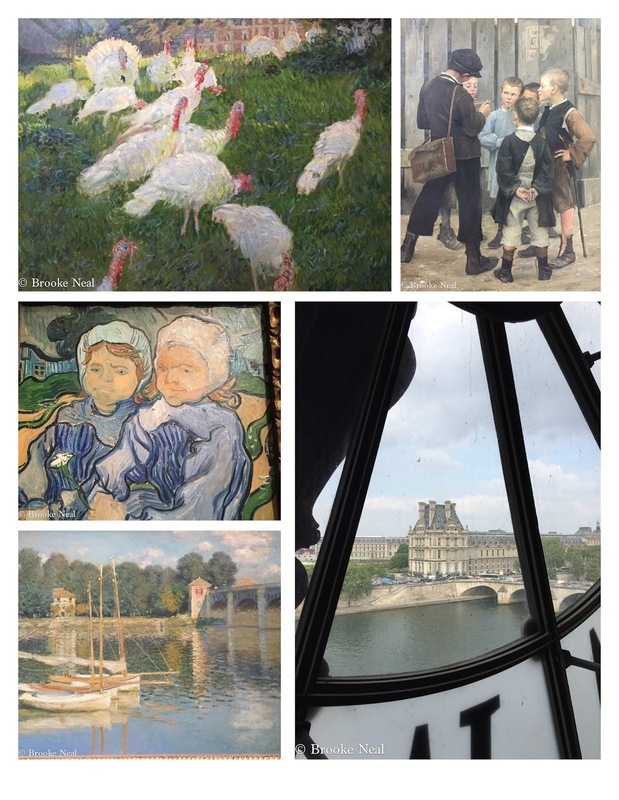 First stop the Orsay Museum. World known, it needs no explanation or introduction. Do you know how nice it is to wander a museum on your own--refreshing! We were there on election night. I cautiously made my way down to the Tulleries where the after party for Macron was being held. Crowds came with flags, car horns honked and the general vibe was jubilant. Naturally, we hit the Louvre, but this time I wanted to see something new--the Napoleon living rooms. 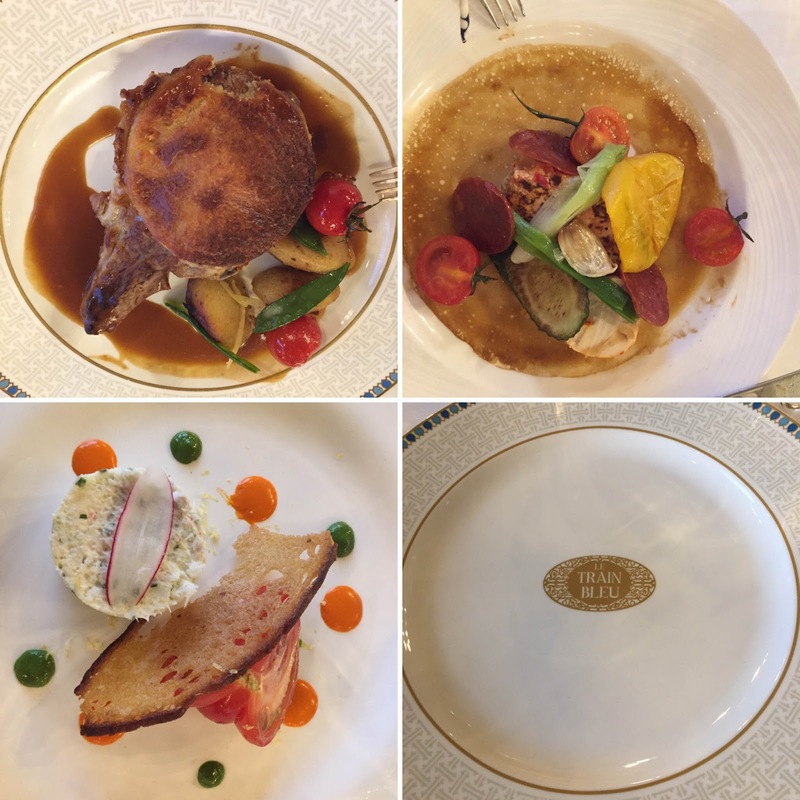 As you can imagine, they were sumptuous. 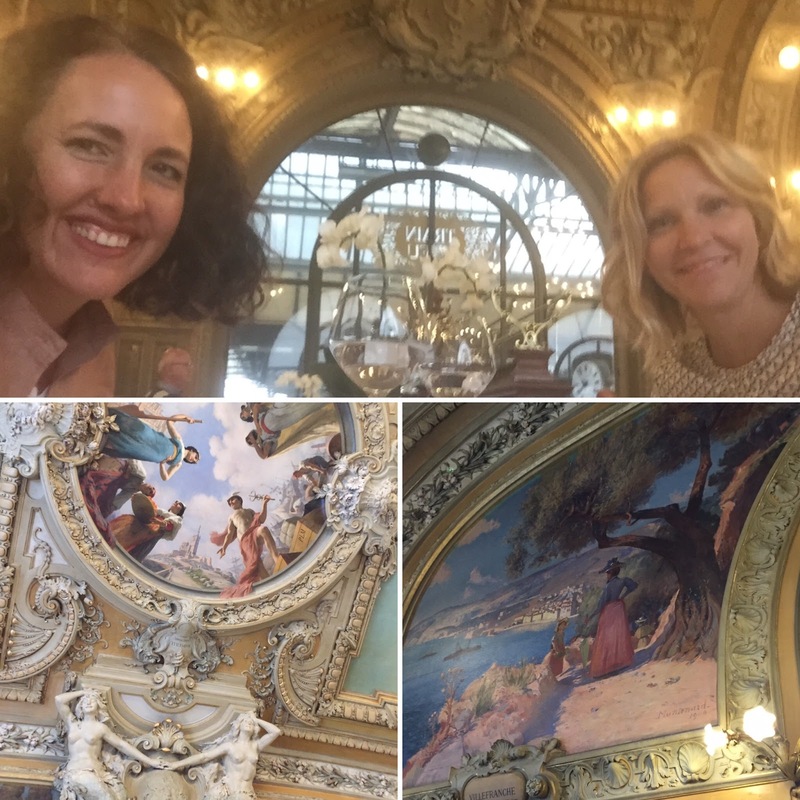 My friend Jen and I ate one fancy dinner at Le Train Bleu--I could get used to dining like this! 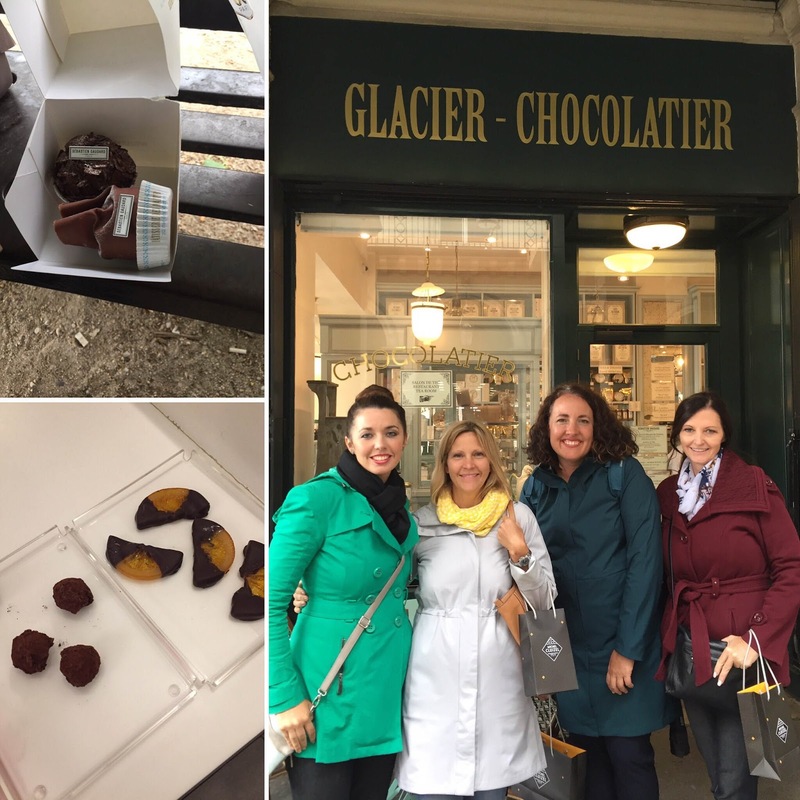 But perhaps the best activity of the week was our Chocolate Walk. Oh my word, delicious! It was pricey, but I am telling you, if you like chocolate in all its forms, you must do a chocolate walk, your tongue will thank you for it! I love this flea market find! Not the greatest picture, but I wanted to see how it looked on. We went to 3 different flea markets because what I really wanted to find was a piece of artwork. Something that said Paris which out screaming, Eiffel Tour. I was unsuccessful, so my green dress will have to do. Love this wall art--so many different interpretations! 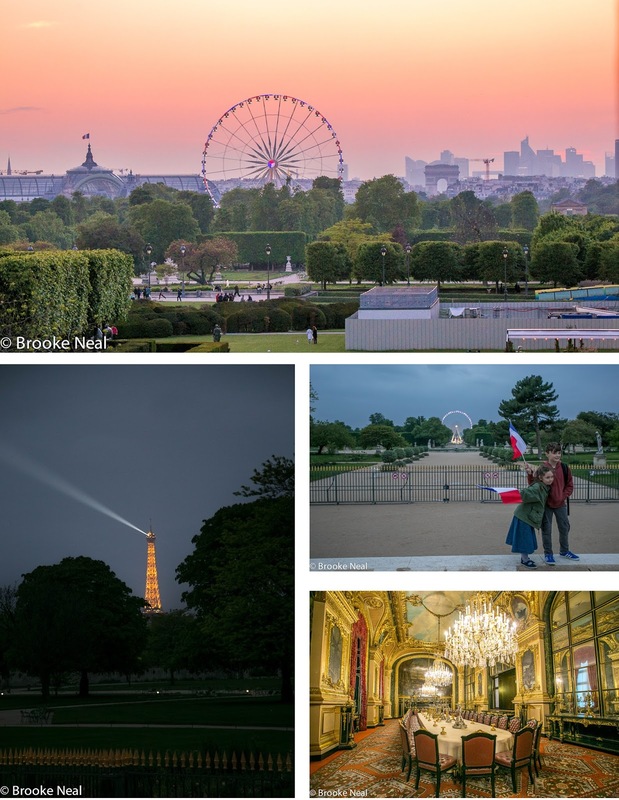 What a fun evening to be in Paris, and a chocolate walk sound just up my alley. The girl dress is perfect! 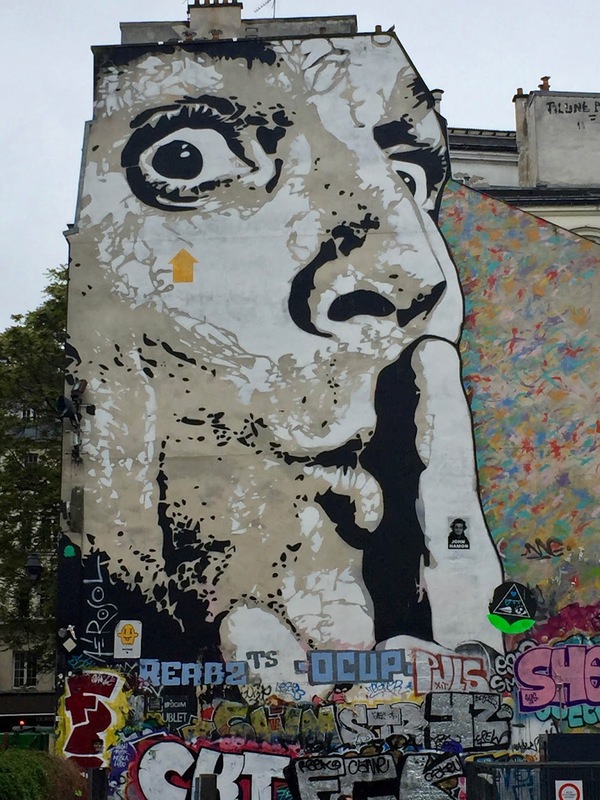 It really does scream Paris. Yes, while I am also not a fan of rain I would have a hard time living in the dessert. Only survived one year in Utah because I needed water and green having grown up in Alaska. There are plenty of these planted in a field near my house and they look extremely beautiful together in a group. Thanks for the post that I got the name of them at least.